While Africa needs food, clothing and medicines to prevent starvation and disease, hope is the commodity that is in shortest supply. Without it, people live from meal to meal. 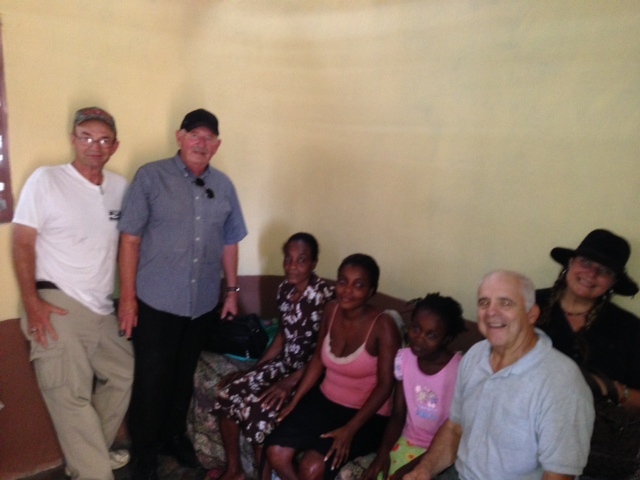 Hope makes it possible to lift a village out of subsistence into new activity and self-sustaining growth. Our Giving Guide lets you tell us where you want your money to go. Suggested gifts are below but you can give at whatever level you are comfortable. Just click add to cart and you decide. 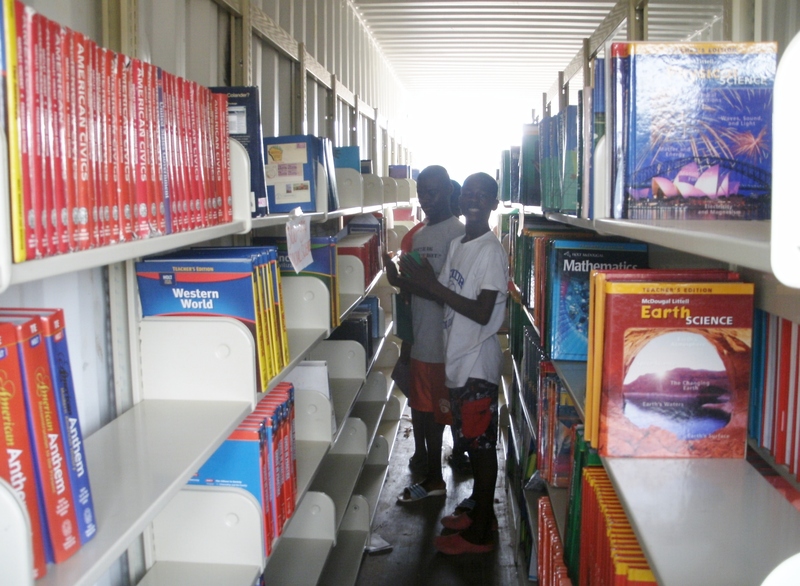 Help fill our shipping containers with books. $25 can buy an entire set of encyclopedias. 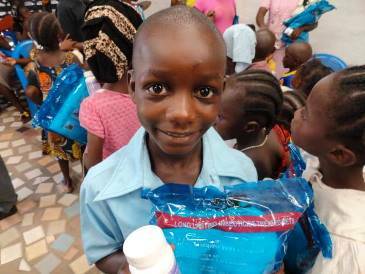 Mosquito nets are critical in preventing malaria in Africa. $50 can provide nets for a village. 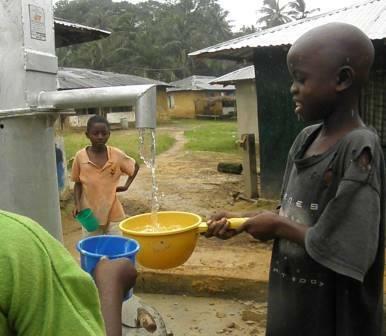 Clean water is essential to the health of a village. $75 can be put towards digging a well. 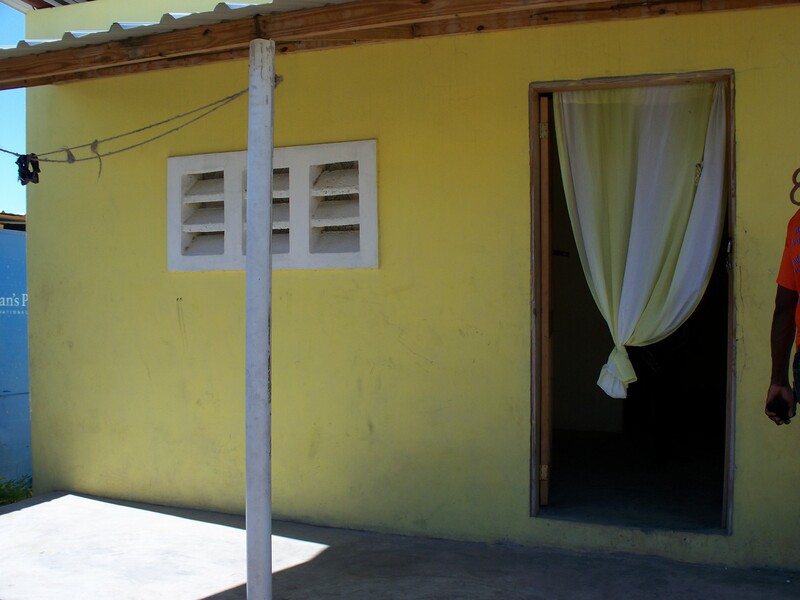 Haiti is continuing to rebuild after the devastating blow of Hurricane Matthew. Consider a gift of $100 towards supplying food to those in need.